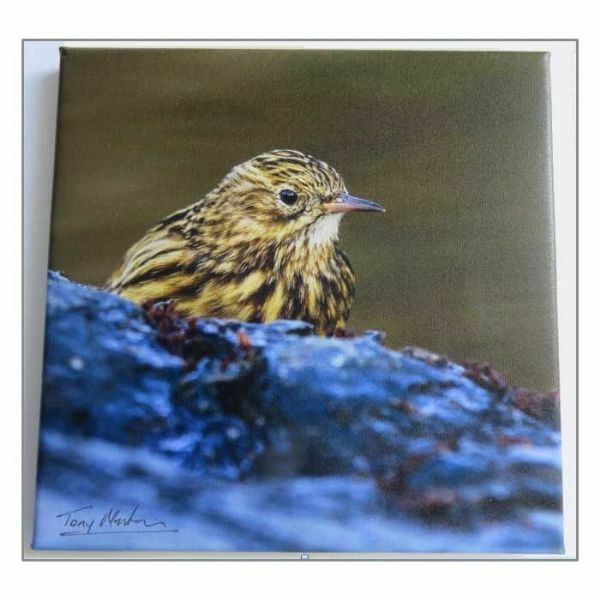 Each print is also signed by Tony. This is a canvas print of the beautiful endemic South Georgia pipit. 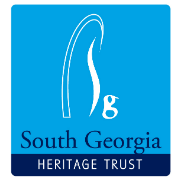 Without the hard work and dedication of Team Rat and supporters of the Habitat Restoration Project, the South Georgia pipit would not be in such a resurgence on the main island. Tony is Project Director of the Habitat Restoration project.